Early life and first expedition. 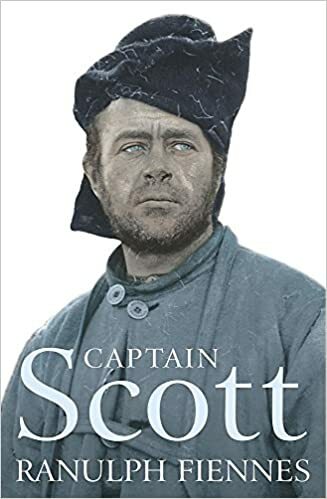 "Scott of the Antarctic" is one of the most famous of all the Polar explorers. He is best known for his legendary and fatal attempt to be the first to reach the South Pole, a month a month after the Norwegian Amundsen and his party. This page is concerned with an earlier expedition where he first made his polar reputation. 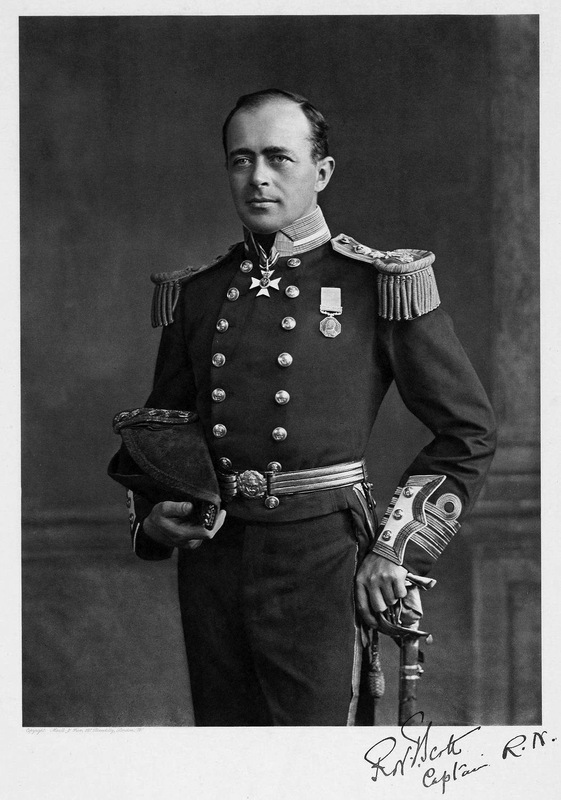 Robert Falcon Scott was born into a reasonably well to do family in Devon, England in 1868. There was a tradition of seafaring on both his mothers and fathers sides of the family and he first went to sea at the age of 13 years old. He learnt his trade well and progressed through the ranks of the Royal Navy. He met by chance a geographer called Clements Markham, while on Naval duty in the West Indies. 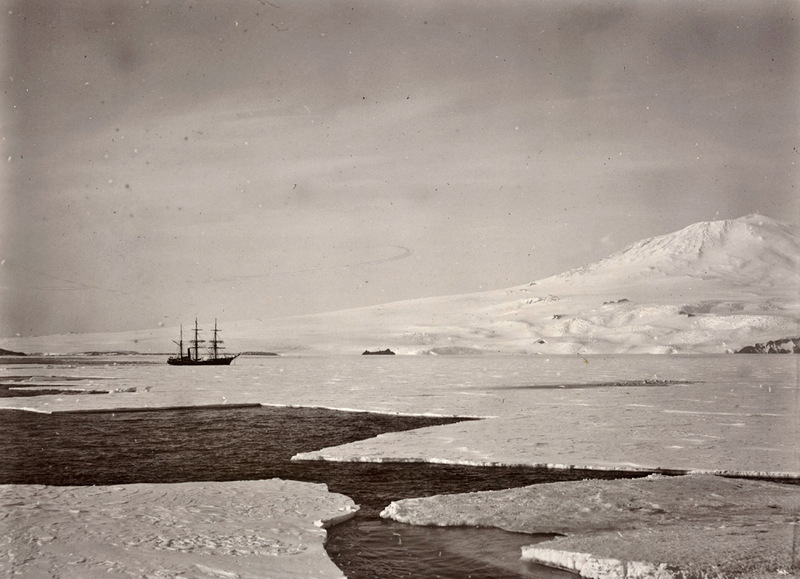 Markham was impressed by Scott's intelligence, enthusiasm and charm and wrote "My final conclusion was that Scott was the destined man to command the Antarctic Expedition". Scott later met Clements Markham once again. While home on leave in June, 1899; "Chancing one day to be walking down the Buckingham Palace Road, I espied Sir Clements Markham and accompanied him to his house. That afternoon I learned for the first time that there was such a thing as a prospective Antarctic Expedition; two days later I wrote applying to command it". "I may as well confess that I had no predilection for polar exploration". The ship "Discovery" was built especially for this expedition, a wooden sailing ship with auxiliary engines. She was 172 feet long, 34 feet wide and was 485 tons unladed. 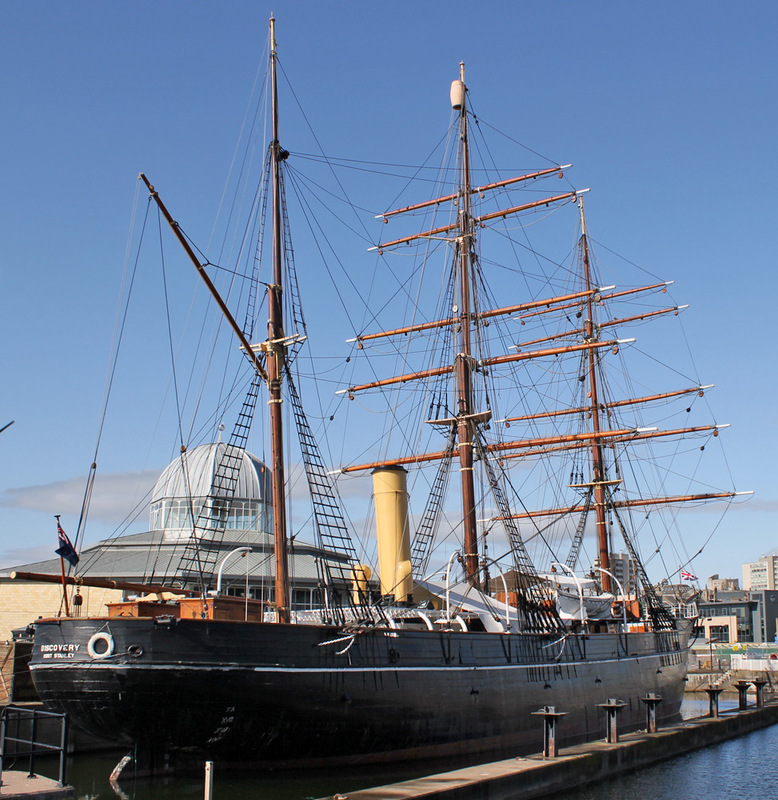 She left Dundee where she had been built on July 31st 1901 sailing south to Antarctica. 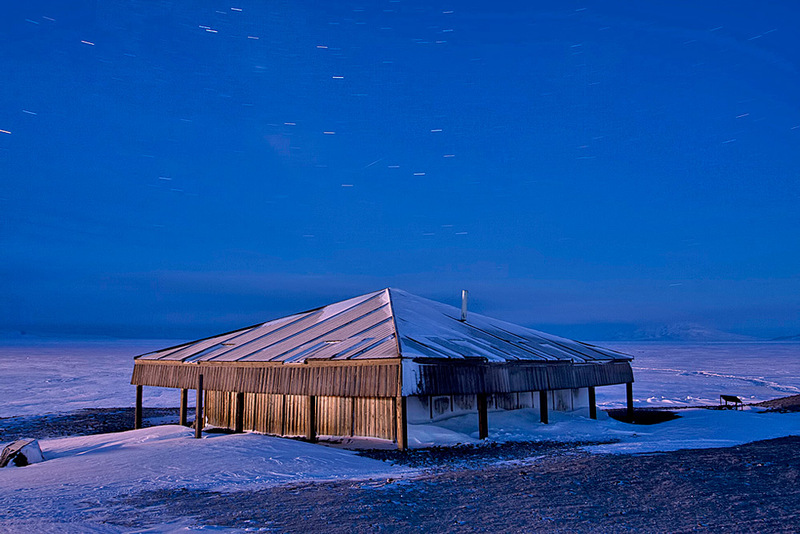 On reaching Antarctica and after some initial explorations along the coast, the Discovery made its way to McMurdo sound where winter quarters were to be established. Many trips were made by manhaul and dog sledge parties in the remaining months before winter darkness fell. Scott and his men engaged on a very steep and uncomfortable learning curve in an unforgiving environment, a "school of hard knocks" and cold knocks too. 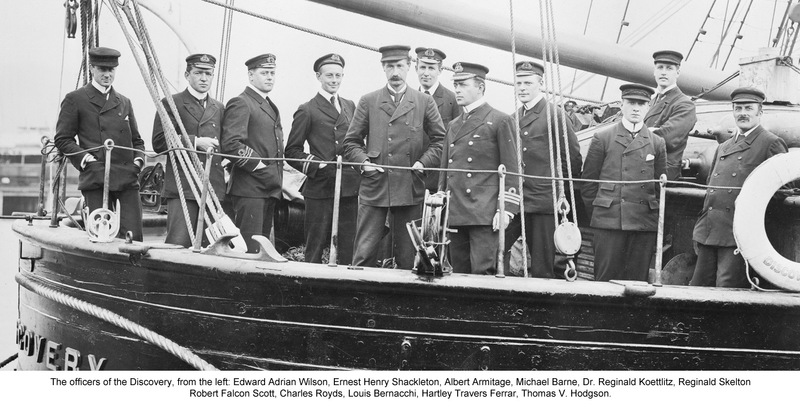 The expedition was made of many "projects" both scientific and exploratory performed by various combinations of the personnel. 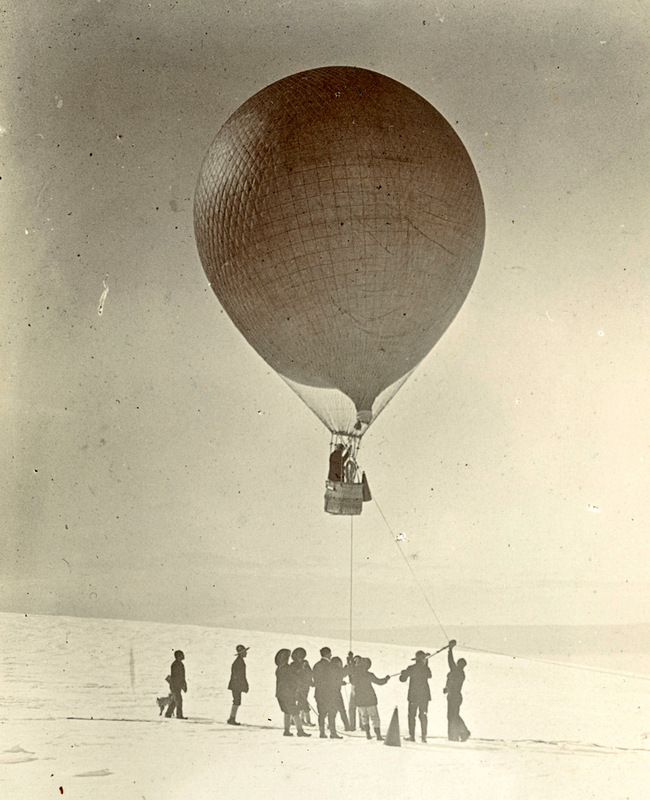 The centrepiece of the expedition was an attempt to reach the South Pole or at least to explore further South than anyone had managed to do previously. 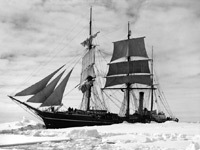 The core party was of Scott, Wilson and Shackleton supported by others who were to lay food and supply depots for the team to use particularly on the return journey. In this way the men would only need to carry enough supplies as to last them as long as the next depot rather than for the whole outward and return journeys. Though the party had dogs, they were not experienced in using them, the food brought for the dogs was incorrect and had gone bad. When the dogs began to get lame, and weak through the rigours of the environment and lack of food, instead of killing them and depoting the meat, the party pressed on with the dogs running behind as they became too weak to pull the sledge. In addition to this, Shackleton began to suffer from the effects of scurvy and all of the men were suffering from a lack of food. Wilson, the doctor suffered from snow blindness and at one point hauled his sledge blindfolded to ease the pain caused by light. They turned back on December 31st 1902 having reached 82°17'S. They had travelled 300 miles farther south than anyone before them and were only 480 statute miles from the Pole. It took them just over another month before they reached their base again, as Scott put it "We are as near spent as three persons can be". They had been gone for ninety-three days and had covered 960 statute miles. The expedition however continued. 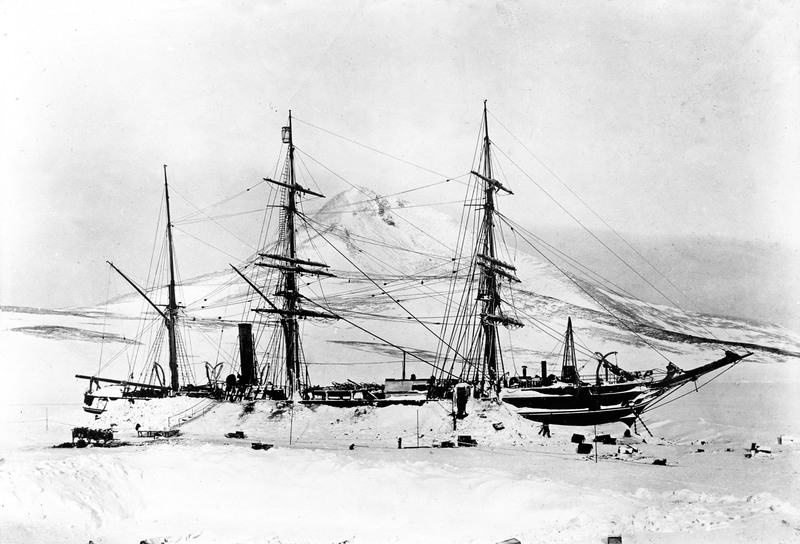 A support ship the "Morning" had arrived from New Zealand to bring extra supplies and exchange some of the personnel including Shackleton who was still recovering from the effects of scurvy. The Morning left again on March 1st 1903 leaving the party to another Antarctic winter and to carry on their scientific and exploratory work. The "Morning" returned in 1904 this time accompanied by another ship the "Terra Nova". 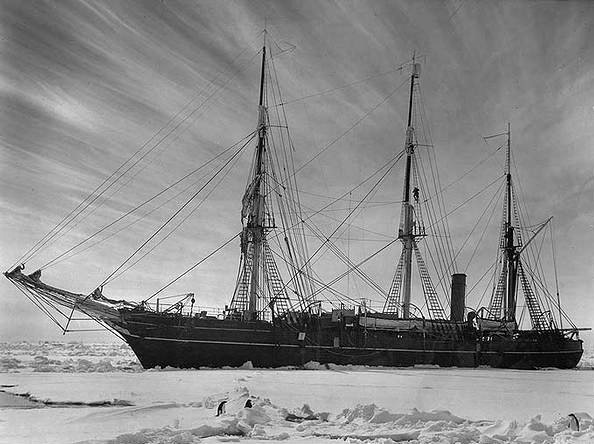 The government in England had decided that the Antarctic party might be having too good a time of it, relieved once a year by a hugely expensive relief ship and wanted them all brought back whether or not the Discovery had to be abandoned in the process. 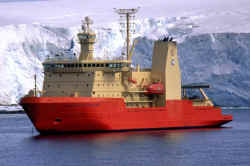 For a while it looked like the Discovery might well be abandoned as there was 18 miles of ice between it and open water. With much hard work, explosives, the wind eventually in the right direction and finally the two relief ships breaking their way through the remaining ice, the Discovery was released and all three ships were under way heading back north. 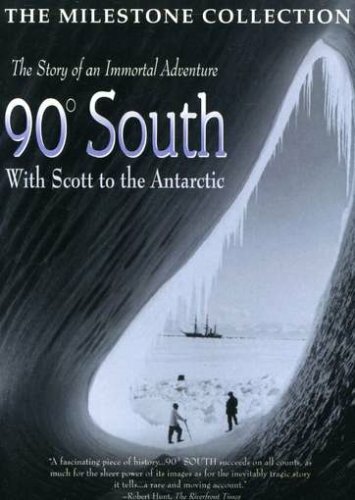 By early 1907 , Scott had made up his mind to lead a second expedition to the Antarctic.